Insurance is helpful for a lot of reasons. For an automobile, it’s an absolute requirement. If you are lucky enough to be the owner of a boat, it may be a requirement as well, depending upon where you live. However, you may not consider other water and marine equipment as insurable. If you own a jet ski, you may want to consider insurance for it for several reasons. First of all, it’s a craft that moves around in the water, putting you at risk of injury or someone else. Also, accidents happen, and even if you’re not injured, your jet ski or someone else’s property may be damaged. It’s a good idea to insure your jet ski, just in case, especially when you think about it as a moving vehicle like a boat or car. If you’re looking for the best jet ski Sea-Doo insurance broker in Mount Vernon, look no further than American Insure-All®. We are a local company that likes to add that personal touch to its clients. Instead of calling a large corporation where you’re going to speak to an agent in a faraway state, our office is right in your town. In fact, instead of calling, you can even stop in. Because we add that personal touch, we also get to know you, finding out the best insurance quotes and rates for your needs. As a broker, we work with over 50 different insurance companies to ensure that you get the best jet ski insurance possible. Another good reason to insure a jet ski or Sea-Doo is in case of theft. This is especially true if you park your jet ski away from your home. If you’ve decided that it’s a good time to find a jet ski Sea-Doo insurance broker in Mount Vernon, call American-Insure All today at (888)411-AUTO. 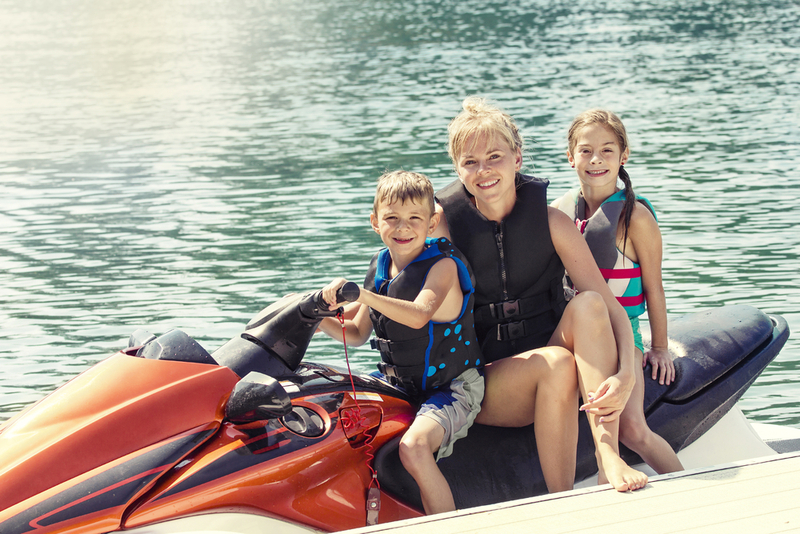 We promise the best insurance for your jet ski, boat, RV, or auto.